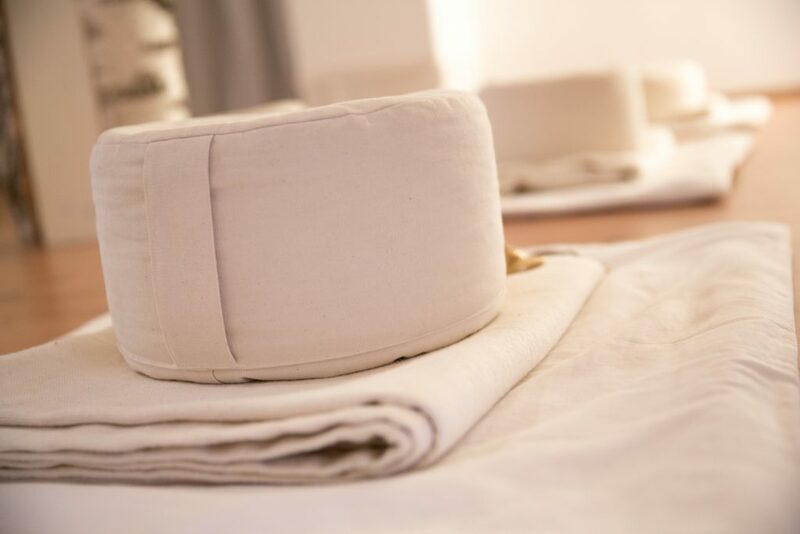 We mindfully go new places and are pleased to share with you this news: You can be the owner of one of the most beautiful and specially designed studios for contemplative practices like Mindfulness, Meditation, Yoga – a praxis for well-being in the middle of Vienna, nearby large office buildings and cozy Karmelitermarkt. We hope you will visit us soon to see this wonderful place with your own eyes! You can also see the images gallery, here: http://www.citystille.com/de/space/. All improvements and goods of best quality can be taken over. The website of the location can be part of the package, www.citystille.com, it ranks top 3 in google and other search engines for Mindfulness in Vienna. It can be a GREAT PLATFORM for a group of trainers & coaches that offer individual and group offerings like courses, classes, trainings, workshops city-retreats, events etc. The minimalistic and clean designed location can very well host business offerings like leadership training and coaching. Feel free to contact us for detailed information, location visits and your questions! IT WOULD BE GREAT TO BE YOU THE ONE WHO CONTINUES!